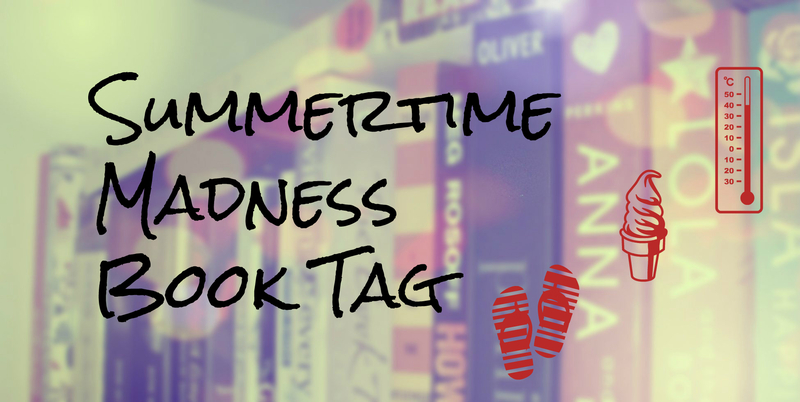 Seen as the heat wave is still going on, it’s a perfect fit that Cristina from My Tiny Obsessions tagged me to do the Summertime Madness Book Tag. I SO CANNOT DEAL WITH THE HEAT! Let’s not waste any time and dive right into it! 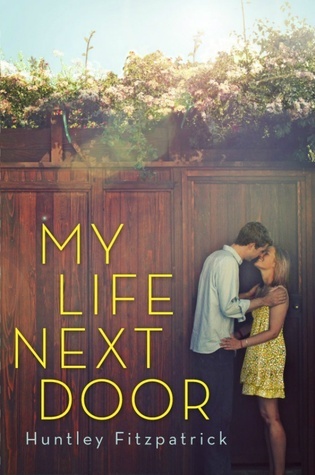 I thought about picking We Were Liars (or really any other of the new covers of E. Lockhart‘s books) but then decided otherwise, because I couldn’t get the image of My Life Next Door by Huntley Fitzpatrick out of my head! That one has a nice amount of sunshine to me! Heat = not my friend! 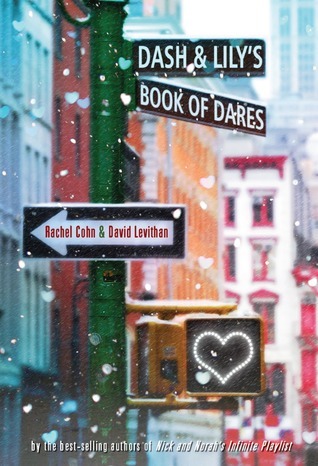 So, I’m totally cheating and choosing Dash and Lily’s Book of Dares (by Rachel Cohn and David Levithan) which takes place in New York during winter/Christmas time. Haven’t been to New York anyway and I’d really like to see it. And if that doesn’t count … Narnia? Neverland? Wonderland? I’m really up for anything magical! 3. YOU’RE ABOUT TO GO ON A FLIGHT TO YOUR SUMMER VACATION. BUT YOU WANT TO READ A BOOK THAT LASTS FOR THE WHOLE FLIGHT, WHAT NOVEL(LA) DO YOU CHOOSE? Unless I’m going to another continent, the flights I take usually only last 1-2 hours. So, since I don’t want my hand luggage to be super heavy, I tend to take books with me that aren’t that big. Also, it preferably should be a book from my TBR pile. 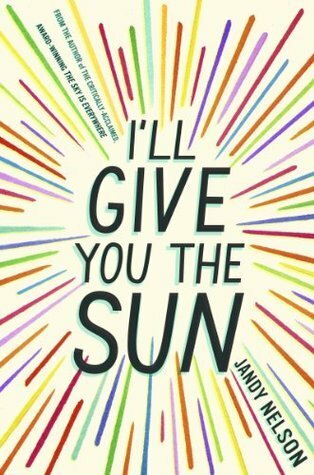 This is so hard, but just because I wanted to read this book for a while now and I think the cover sort of fits the theme, I’m gonna go with I’ll Give You the Sun by Jandy Nelson. Any book of Stephanie Perkins will do! (I like Anna most, Isla second and Lola third, but that’s really only details!) They all just give me this fuzzy-happy feeling inside and I love them! 5. YOU’RE SITTING AT THE BEACH ALL ALONE … WHICH FICTIONAL CHARACTER WOULD BE YOUR BEACH BABE? 6. TO MATCH YOUR ICE CREAM YOU WANT AN ICY COOL SIDEKICK! WHICH FICTIONAL SIDE KICK DO YOU PICK? Again, Cristina beat me to a really good answer: Magnus Bane from the Mortal Instruments and the Infernal Devices. I love the guy and who wouldn’t want him by their side? But, I also want to be a little bit creative. My default choice is: Margo Roth Spiegelman from Paper Towns by John Green. So yeah, she may be a little selfish sometimes, but that would be one heck of a summer filled with adventure. I bet she could get me out of my shell (and into a lot of trouble)! You’re getting a lot of these lately, aren’t you?